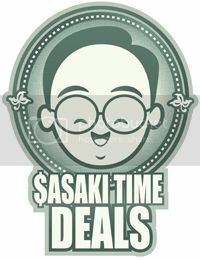 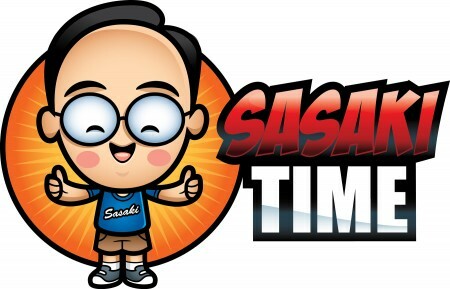 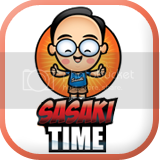 Sasaki Time: Teaser Poster and Trailer for Pixar's Finding Dory! 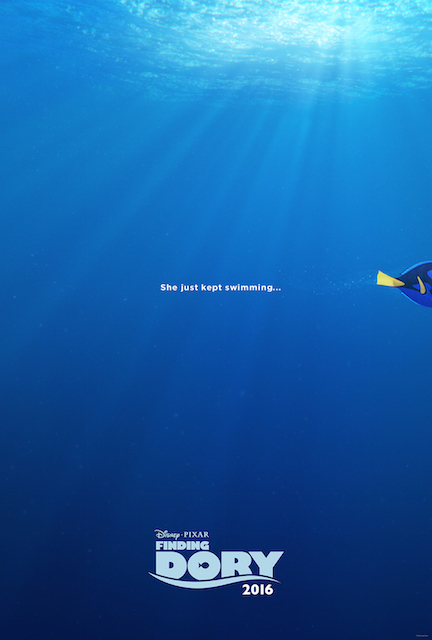 Teaser Poster and Trailer for Pixar's Finding Dory! Watch the teaser traielr for Finding Dory opening in theaters on June 17, 2016.